Obituary for Jerry Wilfred Rice Jr. | Black's Funeral Home P.A. 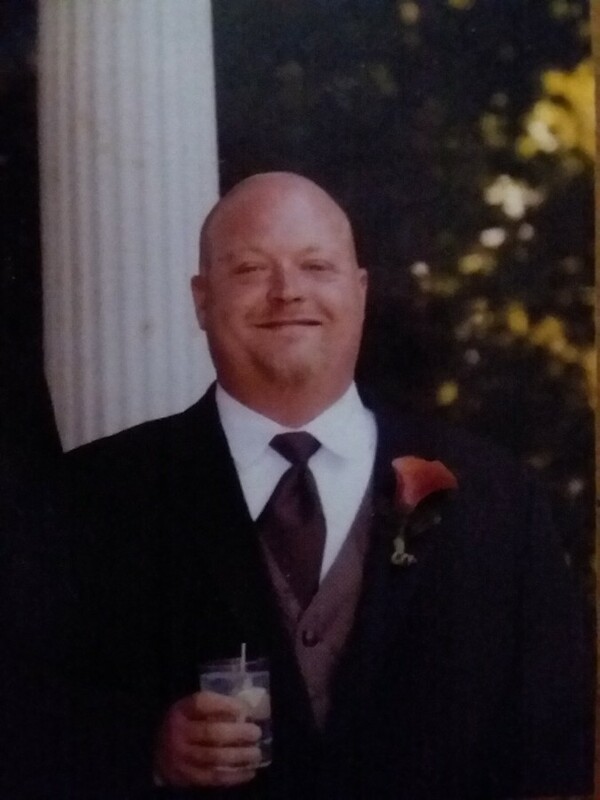 Jerry “JR” Wilfred Rice Jr., 39 of Keymar, Maryland passed away on Wednesday March 20, 2019 at Frederick Memorial Hospital. Born on January 11, 1980 in Gettysburg, Pennsylvania he was the son of Jerry W. Sr. & Patricia Ann nee Gregory Rice. He was preceded in death by his paternal grandfather Clarence W. Rice, maternal grandparents Francis E. Sr. & Beatrice Mozelle Gregory, three uncles, and a cousin. Jerry was passionate about big rig trucks and enjoyed working for various trucking firms over the years and operating heavy equipment. He enjoyed many genres of music including heavy metal, country, and also a variety of comedy acts including the guys from the Blue Collar Comedy Tour. Jerry had a huge heart and especially loved animals of all kinds and children. Above all else Jerry enjoyed spending time with his family and good friends especially his adored children Kirstyn and her brother Garrett, and his beloved fiancé Hattie Miller. In addition to his parents, children, and fiancé he is survived by his step-mother Debbie Rice, sisters Melissa Bitner (Scott), Heather Rice (Brett); step-brothers Scott Edmonds (Missy), Randy Edmonds (Christy); paternal grandmother Grace Rice; and many uncles, aunts, nieces, and cousins. The family will receive friends at St. Anthony Shrine: 16150 St. Anthony Rd. Emmitsburg, MD 21727 on TUESDAY March 26, 2019 from 5-8 P.M. where a rosary service will be held from 7:15 P.M. to 8 P.M.
Funeral services will be held on WEDNESDAY March 27, 2019 at St. Anthony Shrine at 10 A.M. with Father J. Collin Poston officiating. Interment will follow in St. Anthony’s Cemetery. Memorial contributions in Jerry’s honor to Access Carroll Inc. 10 Distillery Dr. Suite 200 Westminster, MD 21157 or St. Anthony Shrine 16150 St. Anthony Rd. Emmitsburg, MD 21727. Jerry’s care has been entrusted to Black’s Funeral Home of Thurmont.